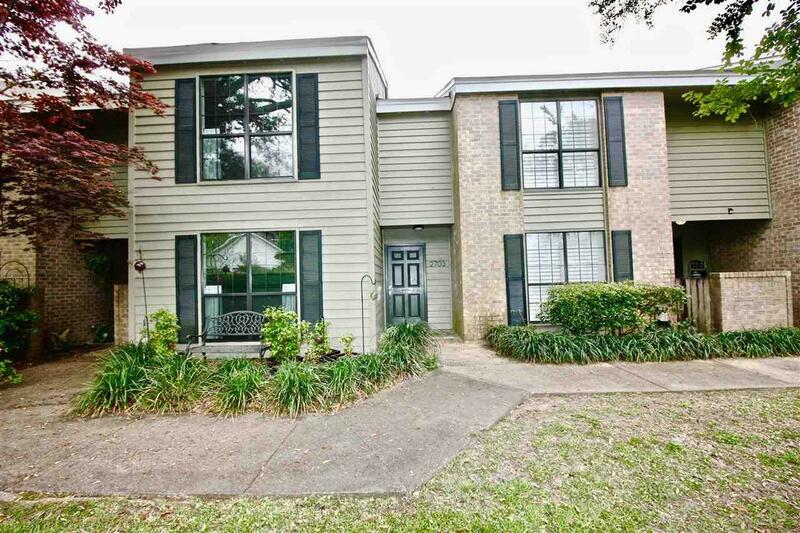 Sleek, contemporary, completely updated and move in ready Midtown Townhome to call your own. Everything has been lovingly replaced in keeping with modern, sought after, clean lines and neutral palettes. The floors, custom cabinets, bathrooms, lighting features, HVAC, doors, energy saving windows, counters and appliances have been replaced within the last three years. The closets will make organization a breeze with plenty of built in storage and hanging availability. From the beautifully landscaped exterior to the charming courtyard, this is a spot that has it all including 2 covered parking spaces, a community pool and clubhouse and lots of privacy.